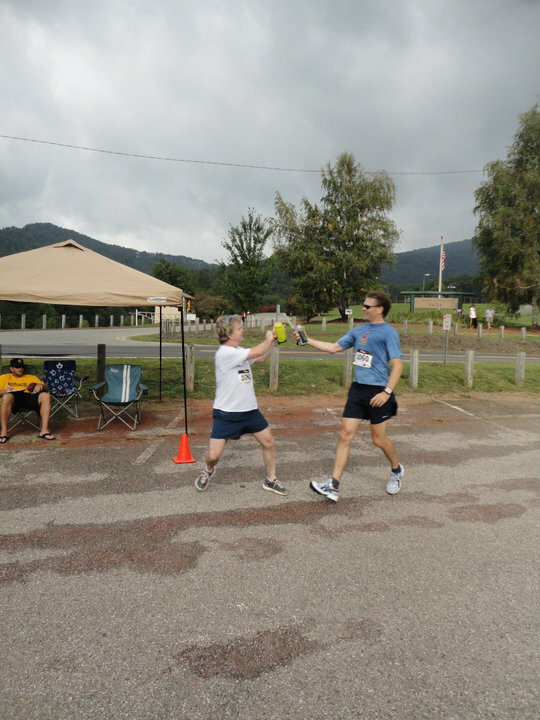 Relay races for runners are becoming increasingly popular. What started as a concept run by a bunch of crazy runners in Oregon has turned into a veritable cornucopia of events all around the country. In a typical long-distance relay run the total distance is around 200 miles and you’ll have up to 12 runners to go the distance. 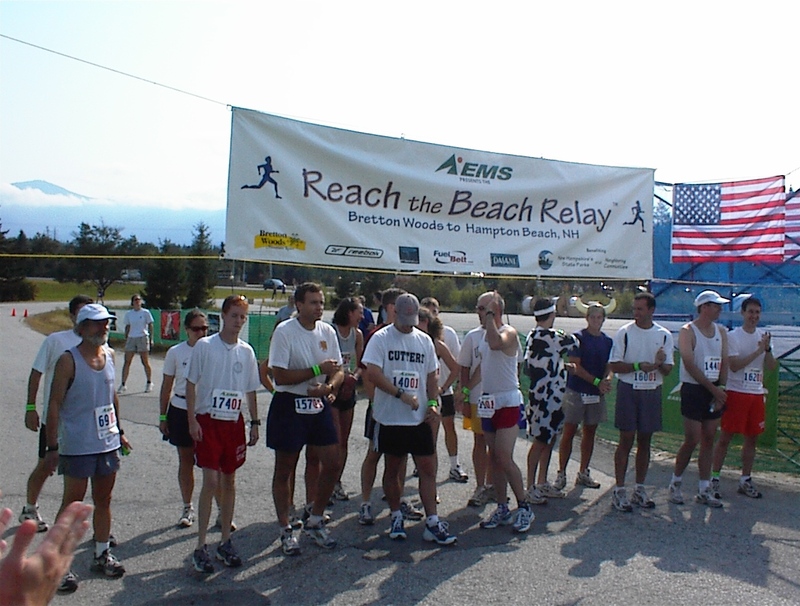 Each runner will run 3 ‘legs’ of varying mileage. 2 vans leap-frog each other to transport the next runner to the starting point for their run. 30 hours or so later and you’re at the finish. 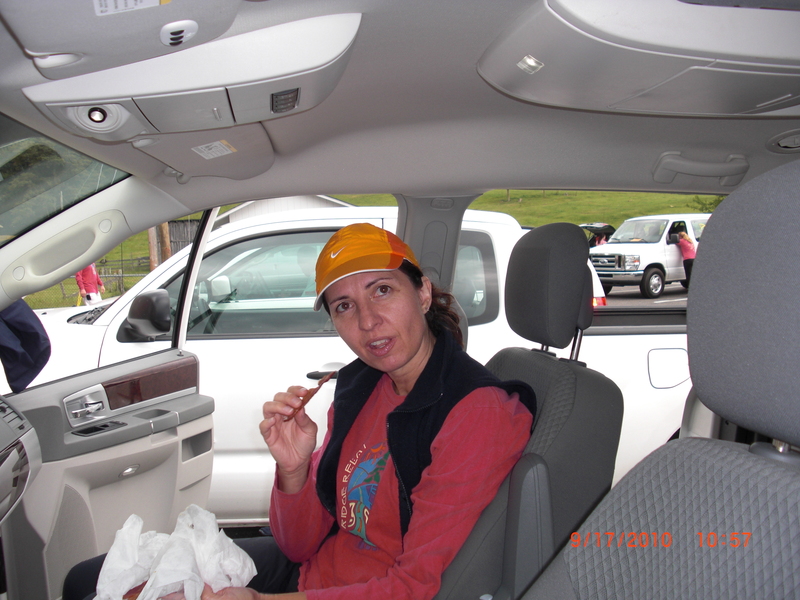 While it’s of course important to be in good physical condition for the running portion of the race, it’s just as important to be in good mental condition for the van-based portion. After all, the vanning takes a up much larger chunk of time than the running. Being a good van-mate is crucial. Nobody minds if your runs are a little slow, but if you hog the best seat in the van I can guarantee you won’t be invited back. 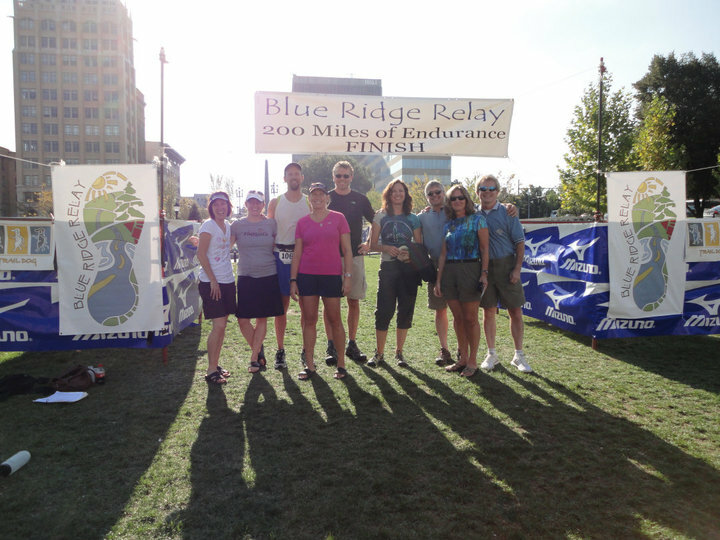 I’ve been fortunate (or crazy) enough to participate in dozens of these long-distance relay runs over the years. From the granddaddy of them all: Hood to Coast, to upstarts like the Seneca 7, it’s always a different experience with new challenges each time. However, some things remain the same. 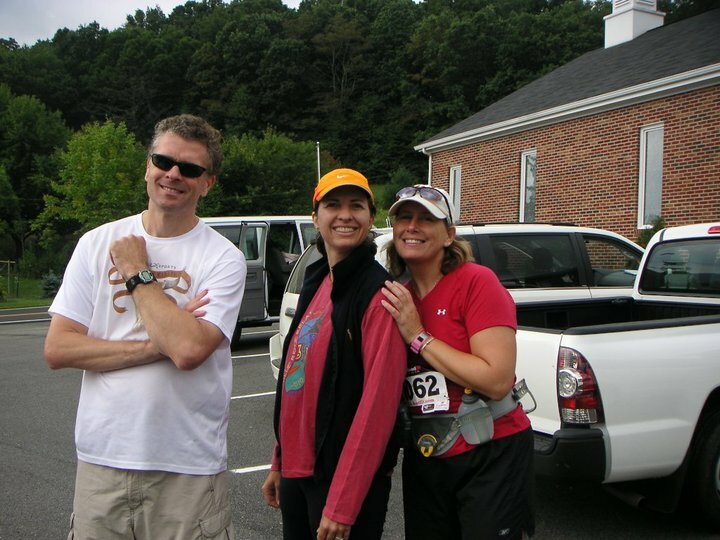 Don’t bring too much unnecessary crap ~ Certain items are compulsory…running shoes and attire. 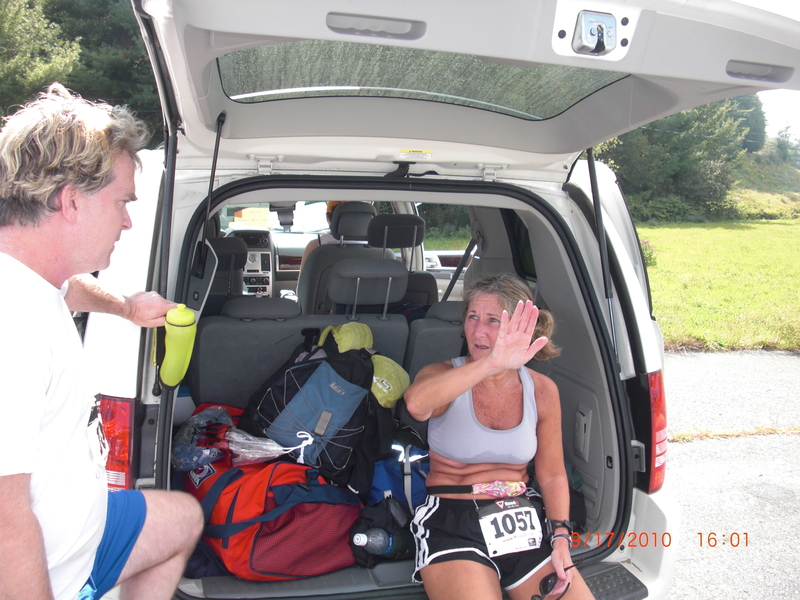 But you’re here to run and be somewhat comfortable when you’re not running, not turn the van into a second home. A sleeping bag or blanket, change of clothes and homemade cookies for your mates are all acceptable items to bring, but when you start packing your computer and 3 pairs of jeans, STOP. 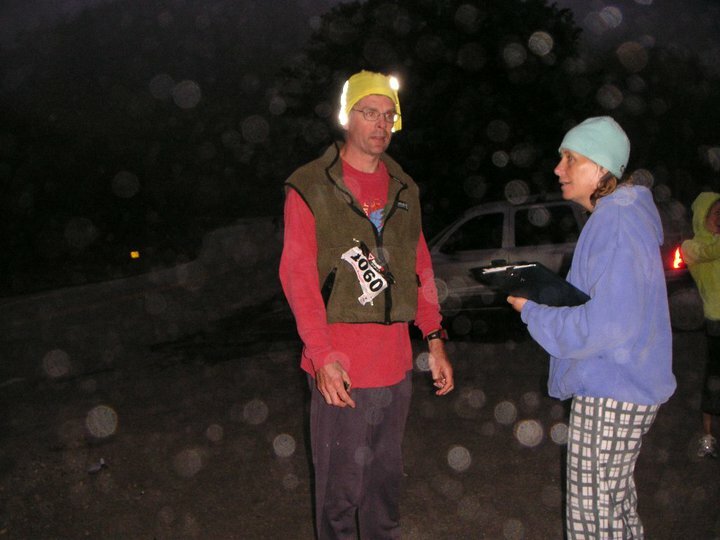 If you snore, bring a sleeping bag and sleep outside ~ While getting a full night’s sleep isn’t really an expectation when you’re running one of these races, a couple of hours of shut-eye during the overnight hours is welcome and even necessary. 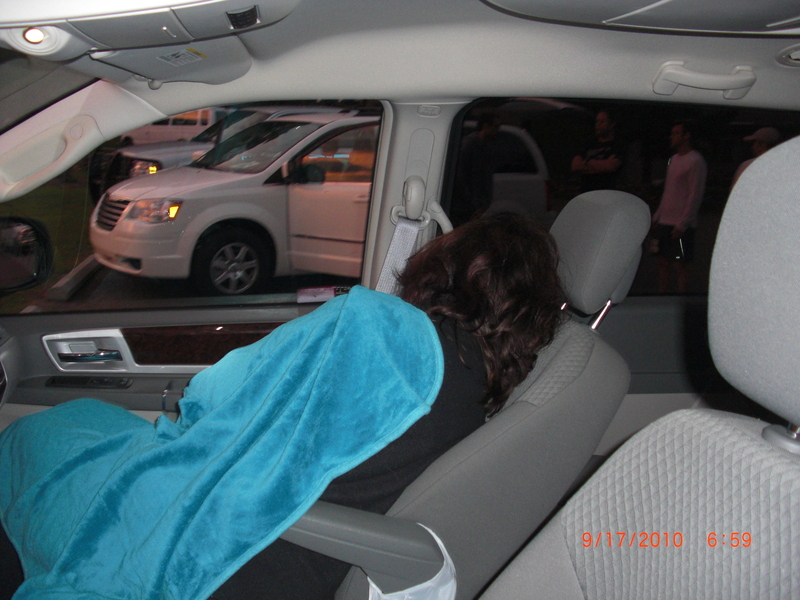 Hard enough to do in a mini-van with 5 other people, it’s downright impossible when one (or more) of those 5 snores. If you’re one of the offenders – and you know if you are – do everyone else a favor and be the one to sleep outside. If you get sick or injured, you become the driver ~ It’s happened to all of us; despite all the training and good intentions, something doesn’t go well and you pull a hamstring or Montezuma makes a visit. If you’re the afflicted one do the right thing and (if at all possible) take over the driving duties. 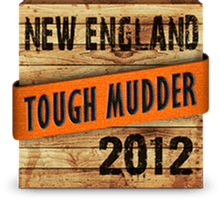 The other runners will be stuck running your legs so it’s the least you can do. Don’t drink or eat somebody’s special treat ~ Running a relay race requires a little more advance planning when it comes to food intake. You’re running every 6-8 hours and riding in a van in an unfamiliar place the rest of the time. Besides Gatorade and Gu, runners sometimes have certain food rituals they like to maintain. Be it a cold Diet Coke when their run is over, or easy access to the M&M’s they have stashed away, don’t mess with it! No stopping at the top of a hill ~ While it’s nice to offer support for the runner on the road, have some consideration when it comes to your mid-run stopping point. Please, please, don’t stop at the top of a hill! 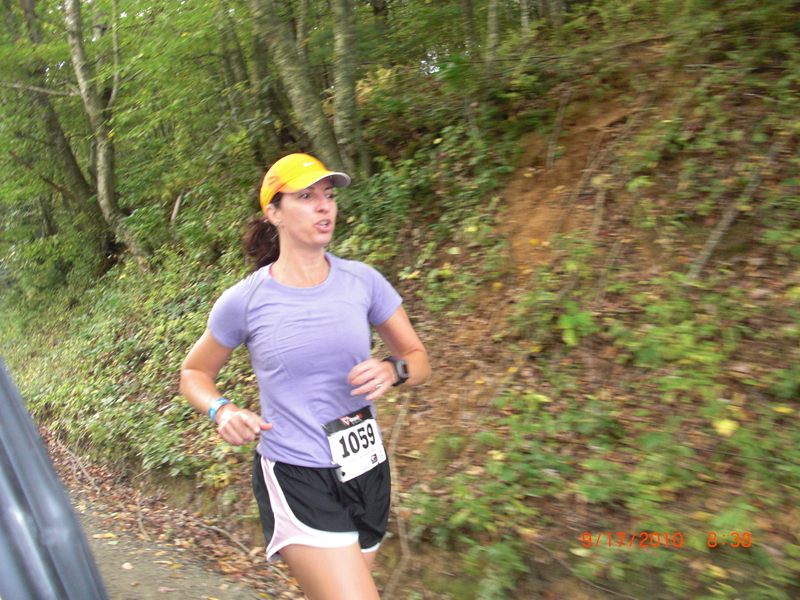 Yes, your runner may be in need of water at that point, but let them run down the other side of the hill and end up at the van running fast and feeling good instead of shuffling and sucking wind. Pass the runner as soon as possible ~ It matters. Don’t dawdle after the runner takes off…get yourselves in the van and head to the next exchange. Not only will you get the next runner there in time to prepare, if your current runner needs a walk break they can slow down without fear of being nabbed by their team. 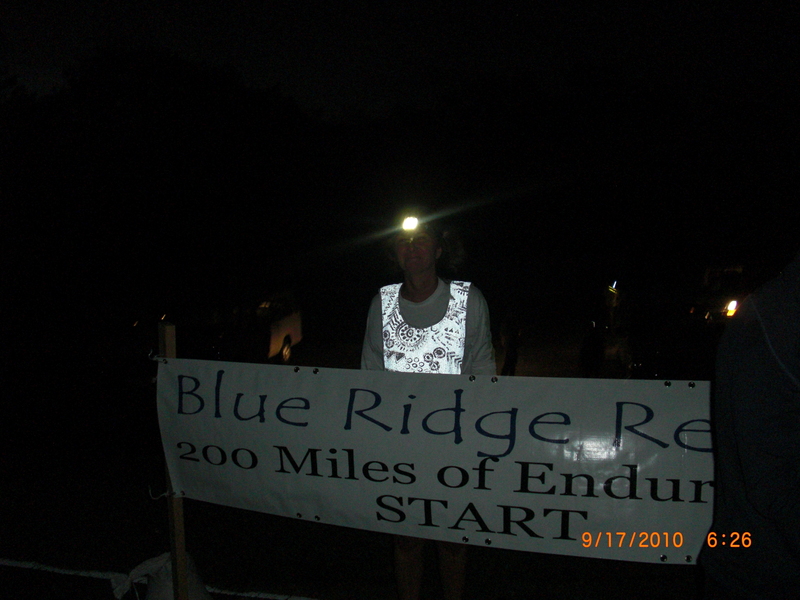 Protect your runner ~ This is crucial during the night-time runs. Tricky turns can be missed and while it’s a concern during the daytime, at night it can be dangerous. Running around in a strange place in the middle of the night isn’t something any of us look forward to. When the van drives by one of these turns that may not be marked well, stop until your runner comes by. Ditto for any barking or loose dogs on the course. Don’t miss an exchange point ~ Despite our best efforts it’s happened. Our runner has made it to the exchange point before the van has. It usually has to do with getting lost along the way. Some runners may just keep running through (not me, but some might), but that causes problems of it’s own. 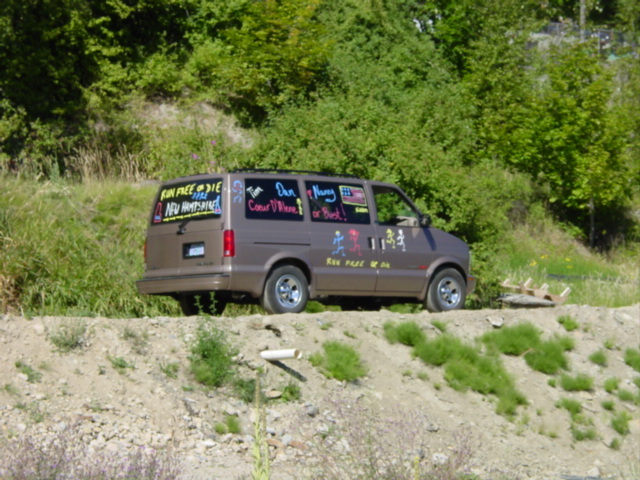 If the van people don’t know that the runner has already been through they may just stay there and wait. Which of course compounds the problem. So just leave the exchange soon after the runner does (see above) and get there!